How much is my used Ford worth? book a free inspection to sell a used Ford. Are you selling your Ford? 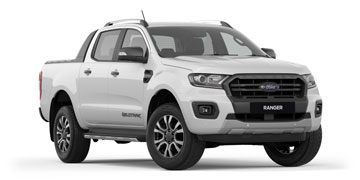 An instant HelloCars online quote for your Ford provides you with a comprehensive valuation of the vehicle based on available market data. 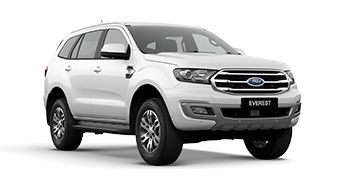 There are many factors that can influence the exact value of your Ford such as kilometres travelled, general condition and current market demand. If you are selling your Ford, you can instantly book a free HelloCars inspection to determine the exact price HelloCars can pay to buy your Ford. Looking to sell your Ford or just want to research how much it may be worth? HelloCars can provide you with an instant online valuation for your Ford so you know exactly how much it is worth. Whether your plan on selling your Ford privately, as a dealer trade-in, as an insurance estimate or if you just want to understand the current market value, a HelloCars instant online valuation is fast and accurate. About Ford. Founded by iconic American businessman Henry Ford in 1903, Ford Motor Company is one of the oldest and most well-known passenger car brands in the world. The brand's local subsidiary, Ford Australia, was founded in Geelong in 1925 and produced a number of Australian-made cars such as the Ford Falcon up until 2016 when the final car rolled off the production line. Ford has a long-standing rivalry with Holden in Australia which culminated in the V8 Supercar series where the Ford Falcon competes directly with the Holden Commodore. 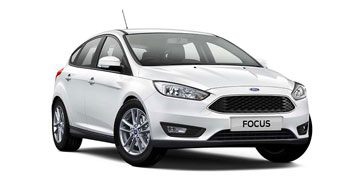 Ford offers a range of affordable passenger cars including the Ford Fiesta, Ford Focus and Ford Mondeo. 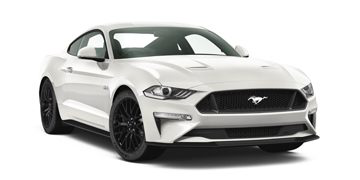 The Ford Mustang was a recent introduction to the Australian market and holds the crown as the best-selling performance car in Australia.